When shopping for an air conditioner, first determine which type of system best meets your requirements- central air conditioning or room air conditioning. Central air conditioners are designed to cool the whole house, while room air conditioners are usually window-or wall-mounted units that only cool the direct area. 1) Window models that can be installed in most double-hung windows. 2) Casement window models which are used in narrow, vertical windows. They usually require the removal of a window panel for installation. 3) Built-in models that are encased in a sleeve installed in the wall. It must be paid attention to the size for efficient air conditioning. A smaller unit is necessarily better because a unit that is too large will not cool an area uniformly. A small unit running for an extended period operates more efficiently and is more effective at dehumidifying than a large unit that very often cycles on and off. If you want to choose an appropriate size air conditioner for your home, take into account the dimensions of the area to be cooled. Based on size alone, an air conditioner generally needs 20 Btu for each square foot of living space. 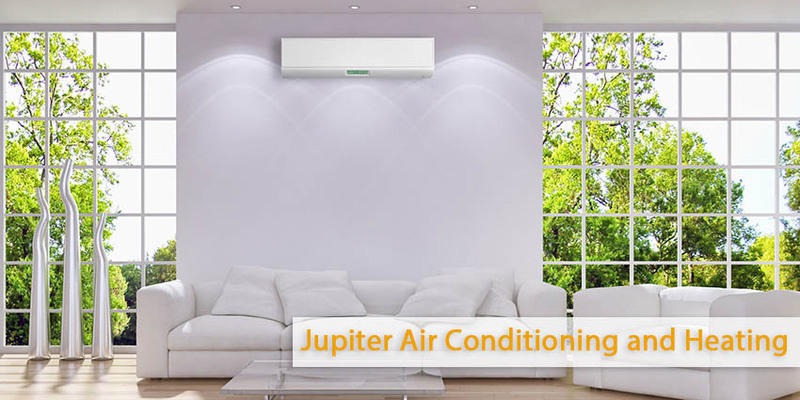 The other important factors which must be taken account r when selecting an air conditioner are room height, local climate, shading, window size, etc. Be sure that you’re the electrical system of your house can meet the unit’s power requirements. Room units operate on 115-volt or 230-volt circuits. The standard household receptacle is a connection for a 115-volt branch circuit. Large room units rated at 115 volts may need a dedicated circuit and room units rated at 230 volts may need a special circuit. If you want to place your air conditioner in the corner of a room, try to find a unit with an airflow in the desired direction for your room layout. Seek for a unit the filter of which slides out easily for regular cleaning. Choose a unit with rationally planned controls, a digital control for the thermostat setting, and a built-in timer. Taking into account a few comparable units, choose the unit with the higher EER. If you want to place the air conditioner at the narrow end of a long room, then look for a fan control known as “Power Thrust” or “Super Thrust” that sends the cooled air farther into the room.